The production will run Thursday, April 12 through Tuesday, April 17. Curtain times will be 7:30 p.m., except for the show on Sunday, April 15 at 2:00 p.m. only. A talkback will occur after the show on opening night. Performances will take place at the Emmett Robinson Theatre in the Simons Center for the Arts, 54 Saint Philip St. Admission is $20 for general public; $15 for senior citizens, College of Charleston employees and non-College of Charleston students; and $12 for College of Charleston students. Tickets can be purchased online at theatre.cofc.edu or by calling 843.953.6306. 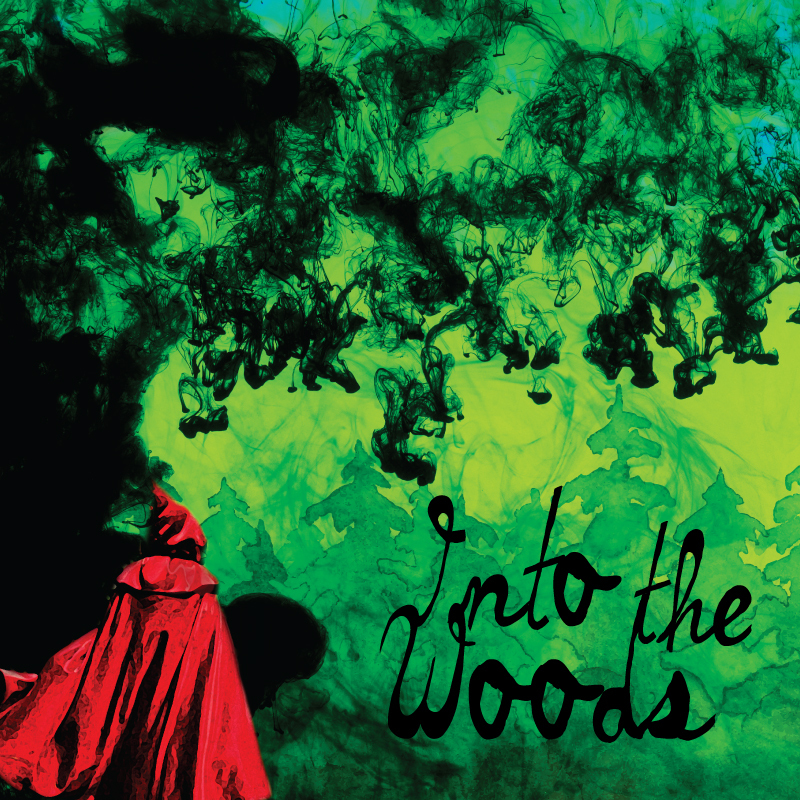 Into the Woods debuted in San Diego at the Old Globe theatre in 1986 and premiered on Broadway in 1987, where it won several Tony awards include Best Score, Best Book and Best Actress in a Musical (Joanna Gleason). The popular film adaptation of “Into the Woods” by Walt Disney Pictures premiered in 2014 with Meryl Streep, Johnny Depp, Emily Blunt, James Corden and Anna Kendrick, and was critically and commercially successful. Already in the top five of the most successful movie musical adaptations ever, it was nominated for three Academy Awards and three Golden Globes. This wildly inventive ensemble piece at the College features versatile student actors/musicians including Regan Pelicano as the Baker’s Wife, Haydn Haring as the Witch, Katherine Kuckelman as Cinderella, Patrick Lyons as Jack, Bates O’Neal as the Narrator, and Brooks Hawkins as the Baker. The design team includes faculty lighting designer Jesse Portillo and the following student collaborators – scenic designer Felise Horne, costume designers Sophia Koetters and Jacob McCubbin, and stage manager Samantha Buckley.